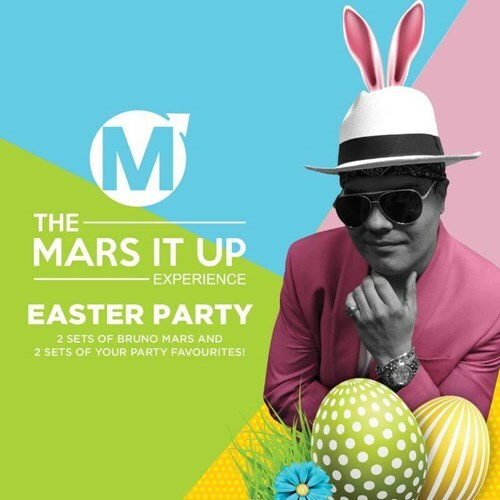 Uptown Funk it up Easter Saturday night with The Mars It Up Experience live at the Top of the Ark. Featuring 2 sets of Bruno Mars monster hits, along with 2 more sets of all your power packed party favourites from all eras. Doors open 8.30pm, free entry before 9pm, $15 on the door after.